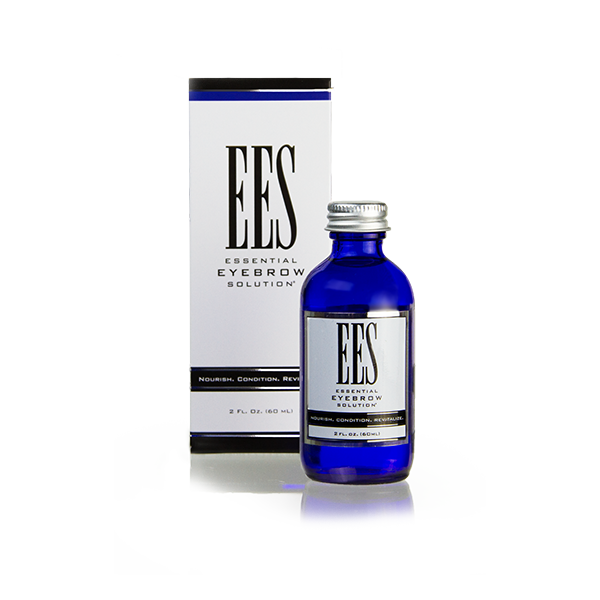 EES Essential Eyebrow Solution® 2 Fl. Oz. A 2 oz. bottle of EES is an 8-month supply. A 25% savings! Nourish, condition, and revitalize your eyebrows. EES – Essential Eyebrow Solution® is manufactured and distributed by RMV Trademarks, LLC (“RMV”). RMV strives for 100% customer satisfaction. We want you to be fully satisfied with your purchase of EES – Essential Eyebrow Solution®. If for any reason you are not completely satisfied, you may return the unused portion of EES within 90 days from the date of order for a full refund of the purchase price by simply following the return instructions below. Please note that you will not be refunded for your return shipping costs. View the return policy page. View the terms and conditions page. 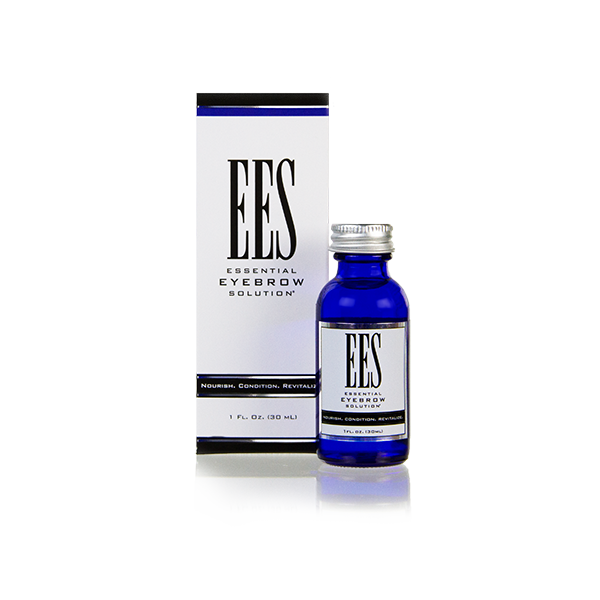 EES Essential Eyebrow Solution® 1 Fl. Oz. A 1 oz. bottle of EES is a 4-month supply.